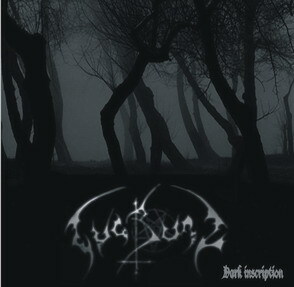 Lugburz is Black Speech for dark tower, or Barad-dûr in Sindarin. It's Sauron's tower in JRR Tolkien's Lord Of The Rings epos. 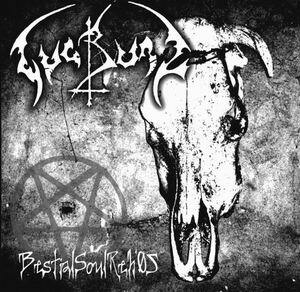 There are three different bands/artists named Lugburz.